Make your e-commerce irresistible to e-shoppers. 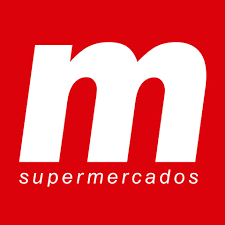 Exchange information with all your suppliers in a simple and easy way and revolutionize the shopping experience in your e-commerce. Get to know our digital trade marketing solutions that deliver results. Access to an always updated database filled with product content ready to be used on your e-commerce platform. 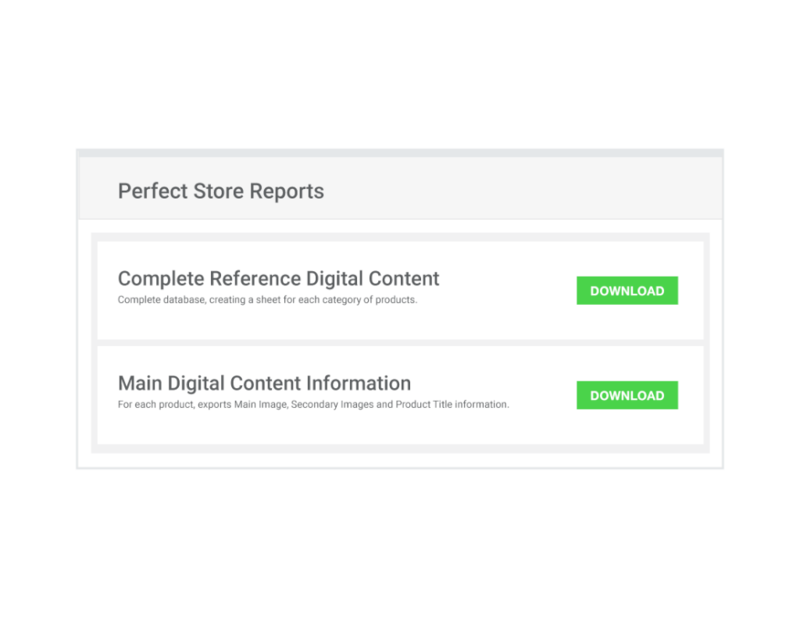 Placeholder identifies and makes available to you a complete report of the product pages on your site that need content update or correction in order to offer the best shopping experience for your customers. Connect your e-commerce platform to the Placeholder and automatically update the content of your products. 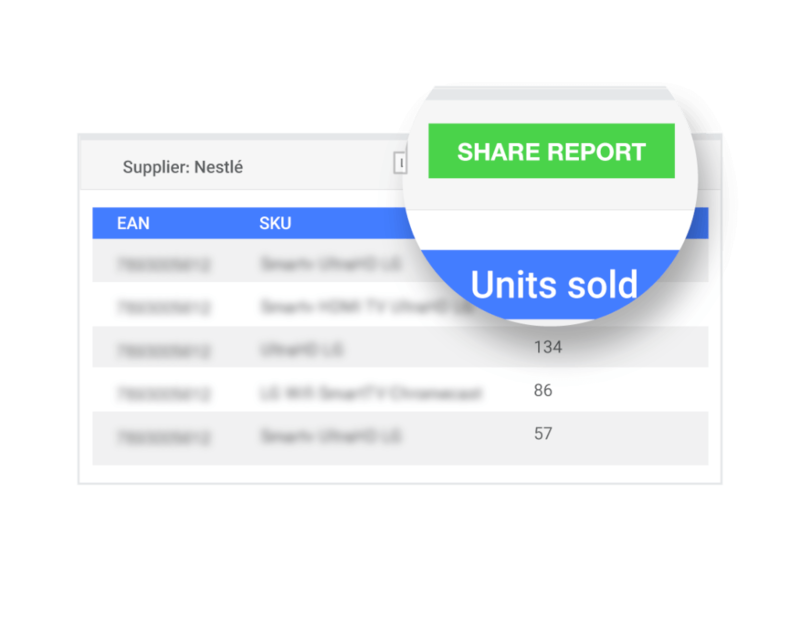 Share sell-out data with your suppliers in an easier way. The easiest way to lose a customer is to make them feel cheated. Products with incorrect or incomplete information in e-commerce may generate a big frustration when they are delivered. Not to mention the reverse logistics costs for your business. Measure the quality of your product pages and find out where to improve your e-commerce. Perfect product pages will help you to drive traffic and sales conversions. Have access to complete product catalogs with pictures, videos, descriptions, technical details, and files from all of your suppliers in one place. 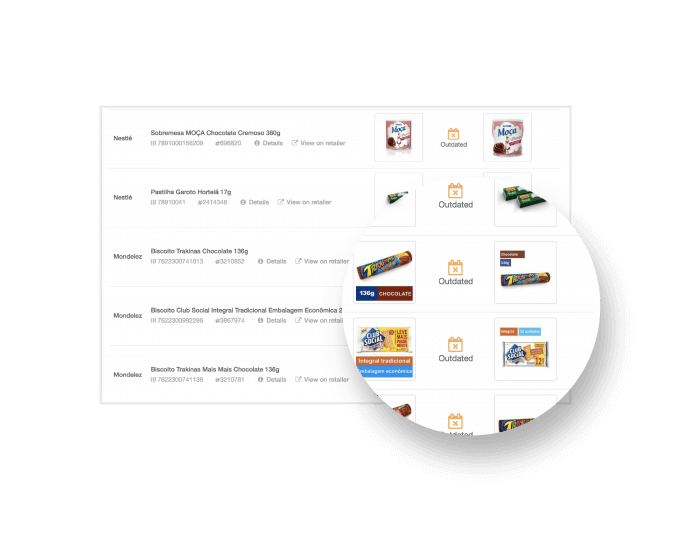 With Placeholder it’s easy to standardize the quality of your e-commerce content. 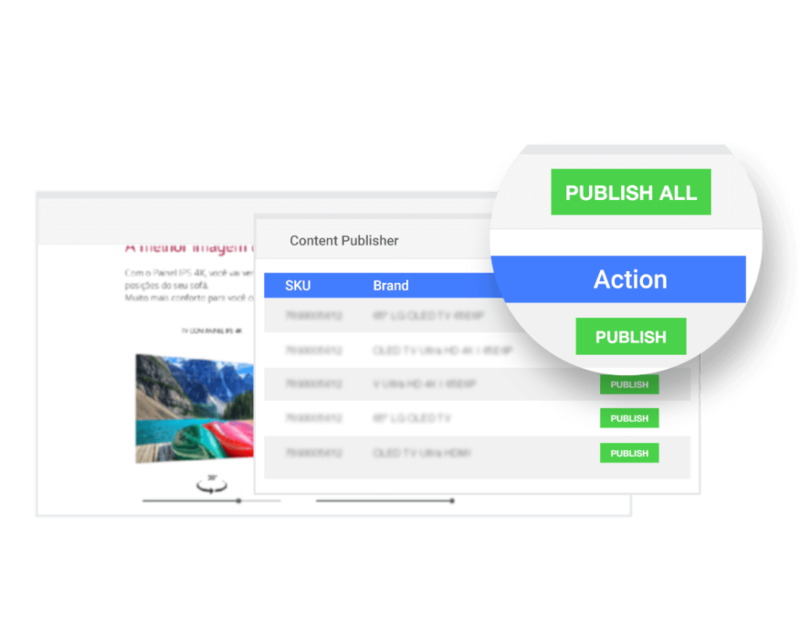 Receive html building blocks from your suppliers and publish it with only one click! It will make your product pages still more incredible. Update product information such as images, product name or copy with only one click in Placeholder. Find out all product in your e-commerce with incorrect, outdated or low quality images. Placeholder identifies to you all product pages in your e-commerce with incomplete and incorrect information so you can correct them before your consumers complain. 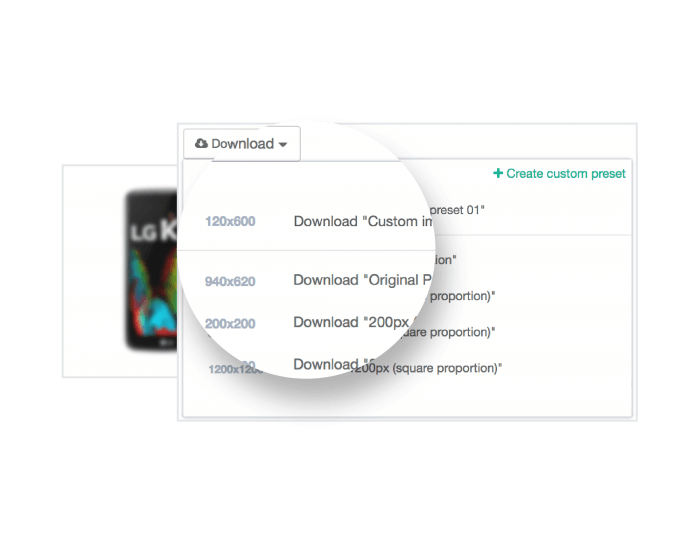 Download images straight on our platform and save a lot of time from your registration team! You can customize the dimensions of the image, format, filename, among others. 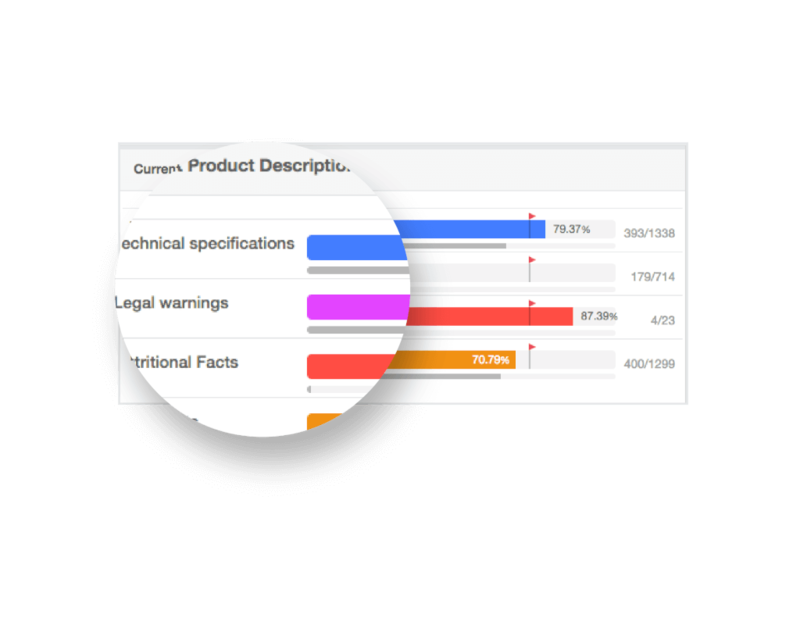 Export product listing spreadsheets to use it as you wish. 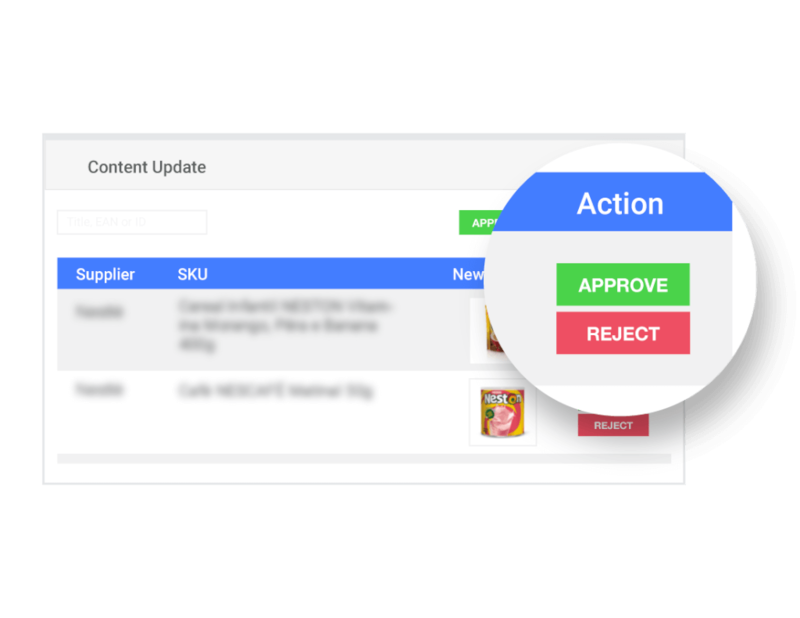 Manage in a very simple way how you share the sell-out data from your e-commerce with your suppliers.